We're thrilled to announce a new launch and concept - bringing greenlight for girls workshops and fun science learning to museums around the world! By encouraging children and parents who attend our events to donate a book about science, and by working closely with schools and universities, we are able to collect and ship books to locations around the world that are in desperate need for learning materials. What began as just two intensive days of recording some science fun with dedicated interns, g4g girls & volunteers, transformed into our very own weekly radio show! And we couldn't have done it without the support of our partners over at The International School of Brussels, as well as our awesome RadioX representative, Emilija Jovanoska! 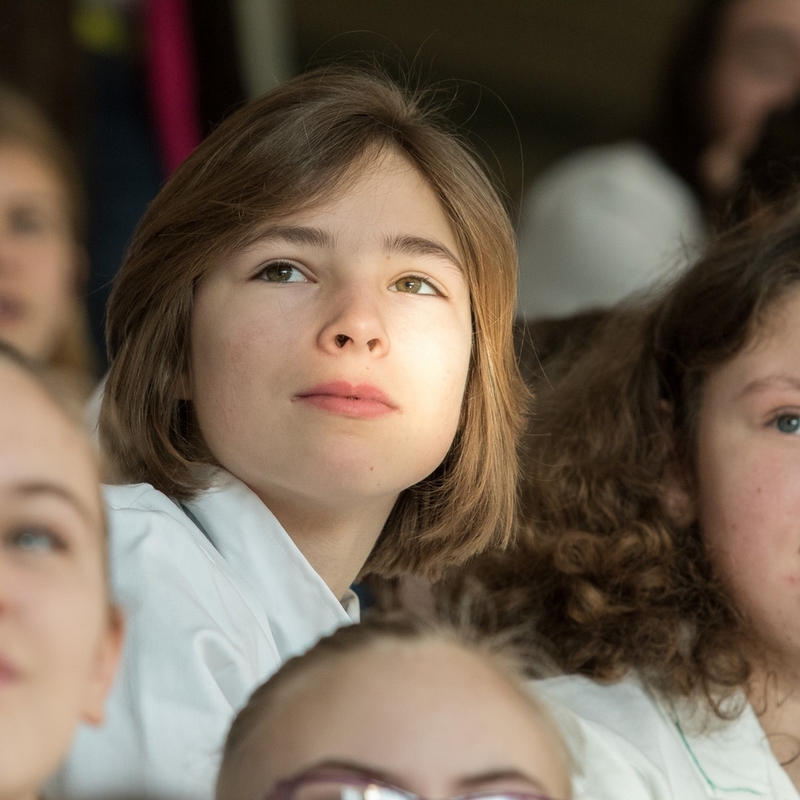 Learn more about this long term project in partnership with KU Leuven's Center for Social and Cultural Psychology that aims to better understand what influences girls’ interest and choices in STEM fields.